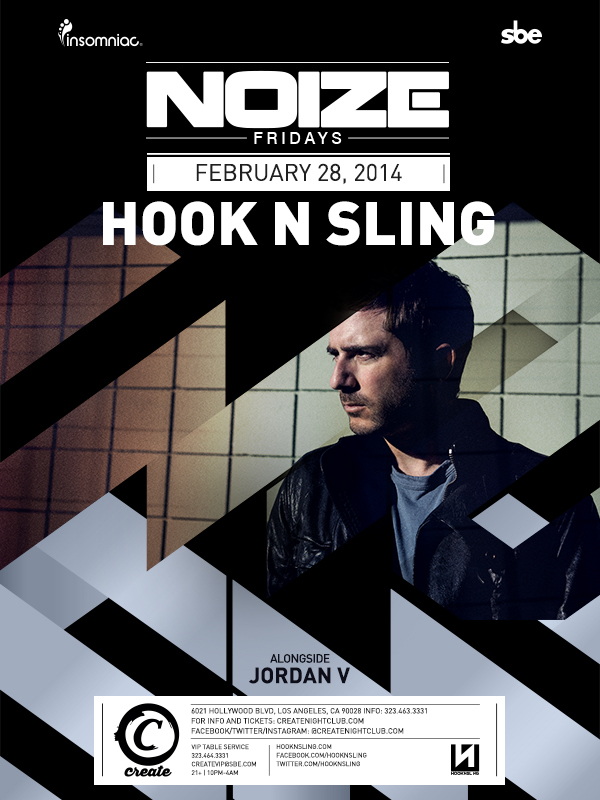 He is one of Australia’s most promising DJ/producers, Hook N Sling. His single, "Magnet", with long-time David Guetta collaborator, Chris Willis, is his latest offering – a track that exemplifies his own brand of music with dance floor precision, artistic substance and mass appeal. Co-written with GRAMMY nominated writing duo, Jeremy "Kinetics" Dussolliet and Tim "One Love" Sommers (B.o.B "Airplanes"), the single shows the same hallmarks of success as his recent releases, cracking the Beatport top 20 and conquering American airwaves courtesy of BPM/SiriusXM and a growing list of others.